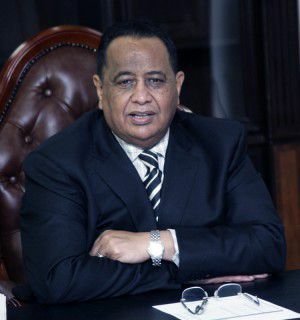 Sudan’s Foreign Minister Ibrahim Ghandour has condemned the International Criminal Court, which he believes has turned into a political tool to target African leaders. The ICC has indicted African authority figures such as ex-president of the Republic of Cote d’Ivoire: Laurent Gbagbo, the late ruler of Libya: Muammar Gaddafi and Sudan’s President Omar Hassan al-Bashir. Click the link below to read a more detailed account of this story as well as Ghandour’s comments.